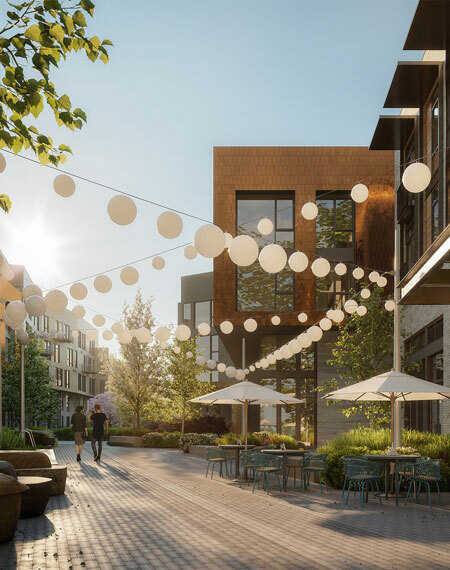 Located in the heart of Potrero Hill and overlooking Jackson Park, 1601 Mariposa will be a LEED Silver-certified, mixed-use development offering studio to three-bedroom apartments and townhomes with a beautifully landscaped paseo connecting Mariposa Street to 18th Street. Developed by Related California and designed by David Baker + Partners and BAR Architects, 1601 Mariposa will feature three residential buildings that will include an attended lobby, state-of-the-art fitness center, resident sky lounge, co-working space, outdoor courtyards and gardens, and a rooftop deck with panoramic views of the San Franciso skyline. 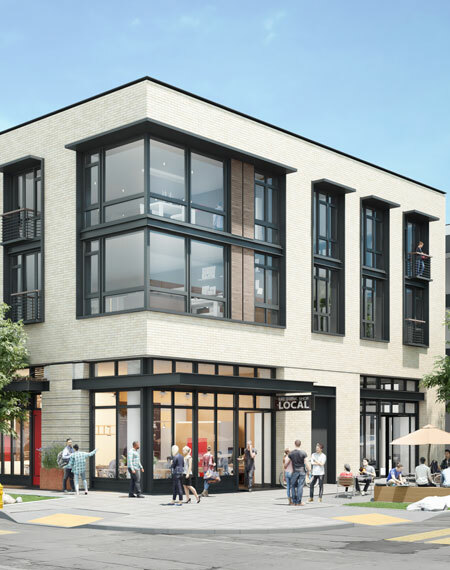 The development will further enhance the neighborhood's vibrant 18th Street retail corridor with the addition of 10,000 square feet of neighborhood-serving shops and restaurants. Construction and retail leasing efforts are underway with completion slated for 2019.